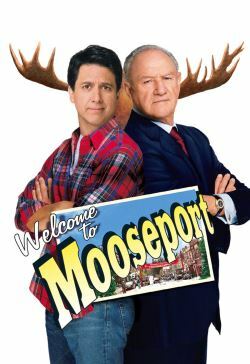 Monroe "Eagle" Cole is a former U.S. President ready to settle into a quaint little town named Mooseport. He's ready to take in the lion's share of endorsement deals and speaking engagements while developing his own presidential library. Meanwhile, Handy Harrison is a local hardware store owner with a girlfriend ready to throw in the towel on their relationship. Just as Monroe is offered the local mayor's position, he's found an unlikely opponent in Handy. But ultimately, both men have a lot to lose when the stakes are raised and a simple competition turns into an all out war.